We excel at creating and producing company anniversary books that highlight company events, milestones and histories. We also create executive retirement books and corporate history books. 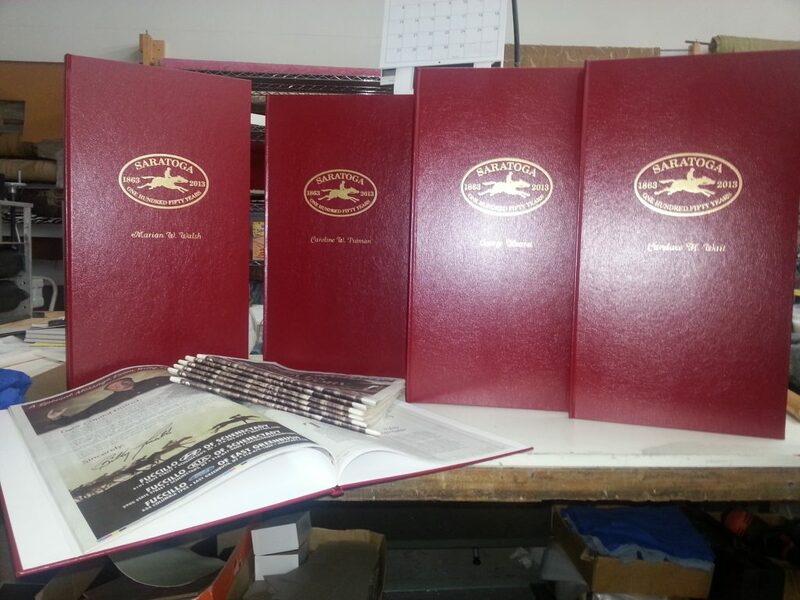 This very large red anniversary book contains the storied history of the Saratoga Racetrack. 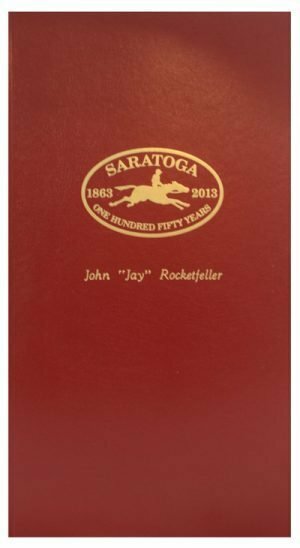 Saratoga Racetrack commissioned the creation of this commemorative book to celebrate its 150 year anniversary. The anniversary books were distributed as gifts for VIPs in attendance of the celebration event. 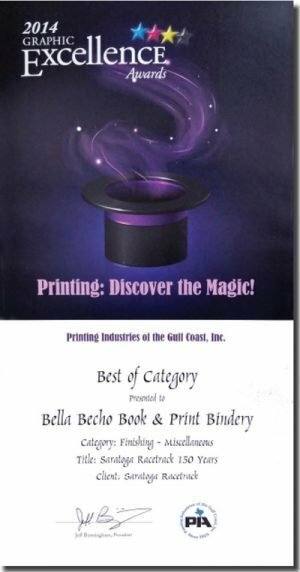 We submitted this company anniversary book to the Printing Industries of the Gulf Coast, Inc. 2014 Graphic Excellence Awards committee and at the banquet we were awarded a Graphic Excellence Award in the Category of "Finishing" for our entry "Saratoga Racetrack 150 Years". 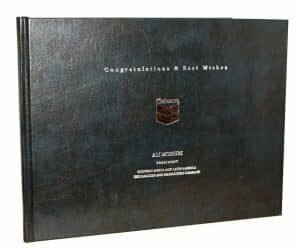 Designing, binding and printing a memorable executive retirement book with custom hot foil stamped corporate images with a personal story conveys appreciation to your executives and employees. We have the ideas to make your celebration stand out. 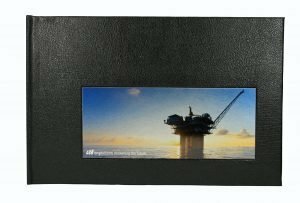 See how we created a bhpbilliton "Resourcing the future" commemorative book which featured a recessed cover with an image. It was truly joyous for me to see how wonderful the Roommates books came out under your exacting standards! 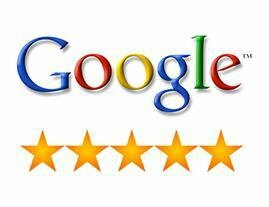 The heavy hard covers—the luxurious papers—-the trim, the details of the printing—everything was just right—-So Thank you for your expertise! Our Executives were very happy with the final product. No doubt, I will be giving you a call with future needs. Thank you again for being so flexible. “This place is amazing!!! I had my aunt give me a Catholic Missal that my great-grandmother owned that was half in Latin and half in English. I’m the only person in my family that is Catholic. It was in very rough shape. Thank you so much for the journal you created for our outgoing president. 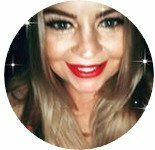 When she opened her gift, there were gasps from all the other ladies in the room. It was truly beautiful and so unique. The craftsmanship was perfect and the dedication page made this a gift she will treasure forever. I had many women rush over to ask where I had found such an amazing journal. I will definitely be back to purchase more, and I’m sure many from my organization will as well! Thank you for rebinding my study bible. Your suggestion of adding my name under my grandmother’s name was a great idea. I will be passing this bible on to my newborn grand baby! I hope she receives as much joy and light as I have. Bless you. If you are ready to get started or want a consultation to discuss a project, click on the link below to go to a page to send us your contact information, tell us about your project and upload files. We are here and ready to help. 2421 Hurfus Drive Houston, Texas 77092.